In the latest sign that the US's extensive lobbying campaign to convince its Western allies that Chinese telecoms giant Huawei is not to be trusted is beginning to bear fruit, Huawei on Saturday revealed that it had fired an executive based in Poland after he and a Polish national were arrested by Polish intelligence and charged with espionage on behalf of Beijing. Already, members of the "Five Eyes" intelligence alliance - which, in addition to the US, includes Canada, New Zealand, Australia and the UK - have tightened restrictions on use of Huawei equipment by government agencies, and have discouraged domestic telecoms companies from utilizing Huawei's market-leading 5G technology. Japan, Germany, the Netherlands and other Western countries are taking similar steps. 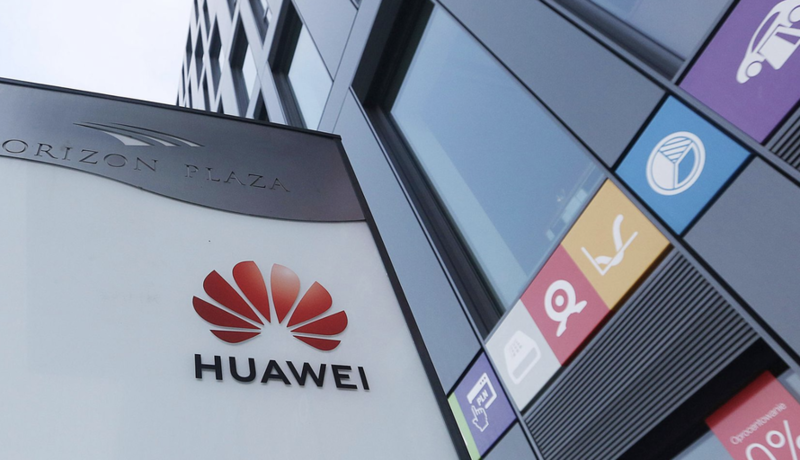 President Trump is weighing an outright ban on purchases of Huawei products by US companies as US telecoms firms struggle to catch up in the race to become the world leader in 5G technology. And though Huawei operates in more than 170 countries globally (including Syria and Iran), it appears that the fear of being excluded from Western markets has prompted a rare break with Beijing, which said on Friday that the arrest of Wang Weijing was "gravely concerning" - words seemingly intended to menace any Polish businessmen or diplomats living or working in the PRC (just look at Beijing's treatment of Canadian nationals following the arrest of Huawei CFO Meng Wanzhou). In a statement quoted by Bloomberg announcing the firing, Huawei denounced Wang as having brought "disrepute" on his now-former employer. "His alleged actions have no relation to the company," Huawei said Saturday in an emailed statement. "The incident in question has brought Huawei into disrepute." Wang has been described as being in charge of sales to public sector clients. The Polish national who was arrested along with Wang - his name hasn't been revealed - was reportedly a former employee of Poland's security services. A spokesman for Poland's secret services said it has evidence that both men engaged in espionage against Poland. If convicted, they could face up to 10 years in prison. Still, Huawei vociferously objected to Meng's arrest in Vancouver on charges she lied to banks to mask violations of US and EU sanctions against Iran, and has continued to oppose her extradition to the US, which Beijing also opposes. Poland has said that Wang's suspected activities had nothing to do with his work at Huawei. Still, Huawei's decision to abandon an executive is certainly interesting.